How long is this bear market going to last! If you’re a believer in this tech, it’s only a matter of time before we hit new highs. Five months? Five years? To be honest I don’t really care. That’s because I’ve always taken a long term approach to my holdings, and one of the best plays for this type of portfolio is to invest for passive income. If you’re invested into solid projects with good teams and the coins are producing rewards or dividends, then it doesn’t really matter how long the bear lasts. Your wealth is still going to grow over the long term regardless. This is the opposite approach of many investors in crypto these days, who are trying to make quick gains on trades and flips. While this can be very profitable, it is also risky and time consuming. Others have simply bought some Bitcoin and are waiting for it to go up in value so they can sell it. For these people the bear market is equally painful (it’s possible for Bitcoin to be held as a passive income asset, but it’s not as efficient as many other coins). So if you want your coins to continue working for you during the bear market, try and find coins that are going to grow your wealth in both bear and bull markets. NEO is a blockchain platform based in China. They are building what they call the NEO Smart Economy, which is based on leveraging digital technology and blockchain to turn traditional assets into digital assets. Of course, decentralisation and open source are two key aspects. NEO is interesting because the platform actually runs on two coins. The first is NEO, which is non-divisible and almost acts like a piece of stock in the NEO platform. The second coin is GAS, which acts like a currency that you can pay to use the platform. By holding NEO tokens, you are continually generating GAS that gets deposited straight into your wallet. It’s a very smartly designed system. I like NEO because it’s established with many partnerships in Asia and an extremely well connected team. It is also extremely efficient – the chain is fast, and transfers of NEO are free. To earn passive income with NEO: Simply hold your NEO coins in a NEO wallet and GAS will start generating automatically. ROI: Approximately 3.5%-4.5% per annum. Read my full guide on NEO here. Stellar Lumens (XLM) is a blockchain platform for value transfer – i.e. sending money from one place to another. Stellar’s core goal is to open up the financial system to everybody, regardless of social status or nationality. One thing that’s interesting about Stellar is it’s run as a non profit organisation. Lumens (the native token of the Stellar network) have been given away by the organisation in large amount (over 8 billion tokens so far). The idea is the currency needs to be widely distributed for it to work. Once all lumens have been distributed, you will need to acquire them from third parties. This is where their market value will theoretically start to increase. The Stellar network has an inflation rate built in of 1% per annum. Every month this 1% is distributed among Stellar users. To earn passive income with Stellar: Keep your lumens in the official Stellar wallet, and the newly generated tokens will get delivered straight to you. ROI: Around 1% per year. Read my full guide on Stellar here. In my opinion, Ark is one of the dark horses in cryptocurrency right now. Ark’s tagline is “point, click, blockchain” which is a great summary of their mission. They want to bring blockchain to the masses by creating a very user-friendly blockchain “starter kit”. The goal is to make using blockchain accessible for everybody. Ark’s method of decentralisation is via dPoS (delegated proof of stake). This means that there are a certain number of delegates (51 in Ark’s case) that are responsible for securing the network. Anyone can be a delegate – it is up to Ark holders to vote for who they want to hold those positions. Ark delegates then in turn receive 2 ark for every “block” the forge or confirm. Delegates then typically pay these rewards back to those who voted for them. This is how passive income can be earned. To earn passive income with Ark: Simply store Ark in your wallet, then vote for a delegate. You’ll receive a percentage of their rewards. Read my full guide on ARK here. Ontology was created by the same people behind NEO, which in my opinion is already a decent stamp of approval. Ontology is about bringing blockchain to corporations with a focus on trust. What that means is, corporations can have their own private blockchain, and have full control over which third parties can access what data. Think of it like a hospital with all the patient’s information, and they can decide who to share with an outside medical provider, a pharmacy, an insurance company and so on. You could almost say Ontology has been designed to work in a complementary way to NEO, with NEO running the applications and Ontology controlling the flow of information. Ontology also runs on a two coin system, similar to NEO. To use the Ontology network, you need to pay fees with Ontology GAS, or ONG. As a token holder of Ontology, you are securing the network and therefore earn ONG for as long as your Ontology tokens are in a wallet. To earn passive income with Ontology: Keep your Ontology tokens in the Ontology wallet. ONG will be distributed to you constantly. Vechain is a blockchain platform that is designed to control the supply chain. Consider the luxury goods market. Louis Vuitton sells many high priced items per year, but many people are hesitant to buy because they don’t know if it’s real or not. Vechain aims to solve this problem by validating events at every stage of the supply process. By recording the manufacture of an item on the Vechain network, consumers will be able to scan their items and validate where they were made, by whom, how it was distributed and which store it was sold in. Counterfeiting will become almost impossible. Vechain also operates on a two coin system – Vechain is used to build on the network and secure the network, while Vechain Thor (VTHO) is used to pay for usage. As a securer of the network, by holding Vechain tokens in your wallet, you will be credited with Thor regularly. To earn passive income with Vechain: Keep your tokens in the Vechain wallet, and Thor will be distributed to you. 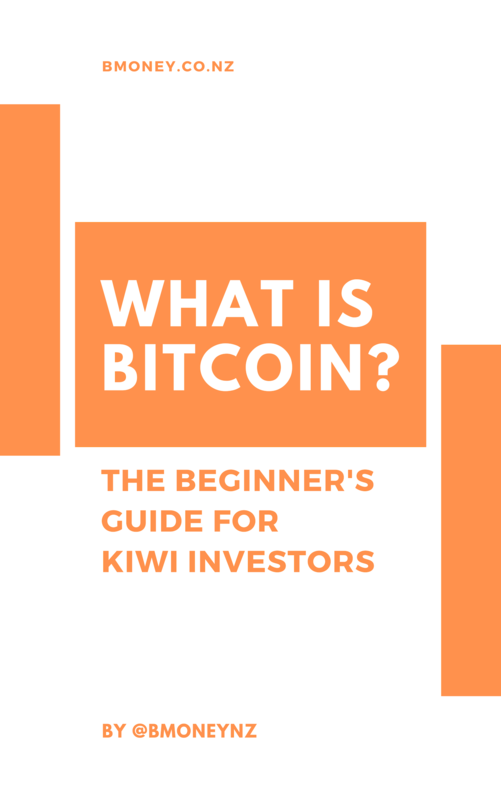 To invest in these coins using NZD, I recommend using EasyCrypto. 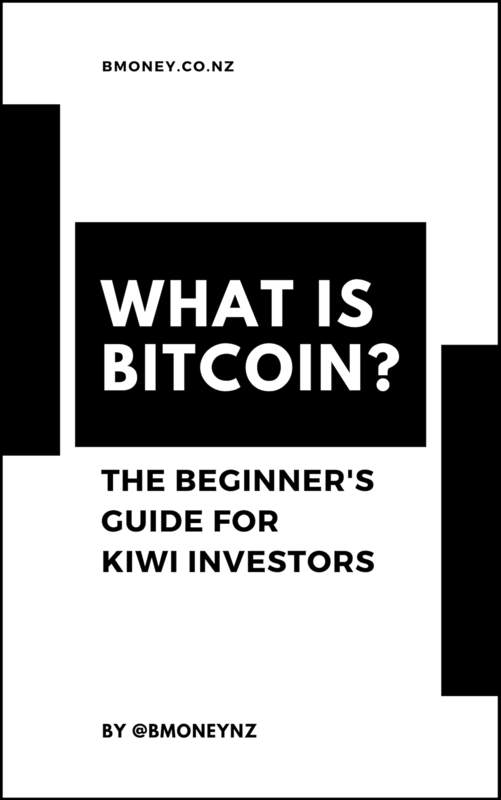 It’s a full service crypto broker based in NZ with very fair rates, and everything can be purchased using a simple bank transfer. You can sign up for a free EasyCrypto account here. An alternative option is the international exchange Binance, although the process will be more complicated. To earn passive income on your coins, they need to be stored in a wallet. I highly recommend using a hardware wallet. This will make keeping track of your coins far easier and safer than using a mobile wallet or an exchange. The hardware wallet I currently use is the Ledger Nano S. You can read my full guide on using the Ledger Nano here.